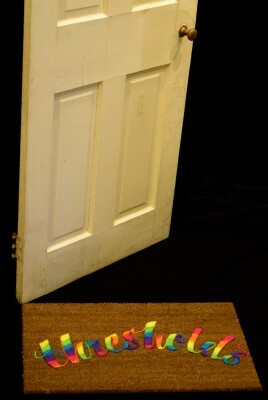 MDAC artists in conjunction with our very own OUCH! band will be live painting and performing at McLevy Green on July 26th at 12-1PM. 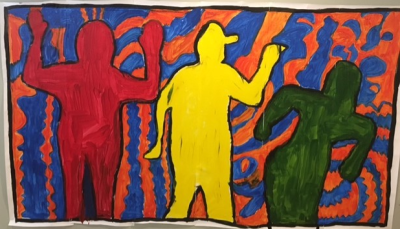 Experience our artists create a Keith Haring inspired painting while OUCH! performs on stage during the Bridgeport Farmer's Market! Bridgeport EarthFest is MDAC's annual celebration of Earth Day through the Arts. Each year the MDAC artists rally to host several programs for the Bridgeport Community to enjoy. See more from EarthFest here! See more from Nurture the Magic Within here! 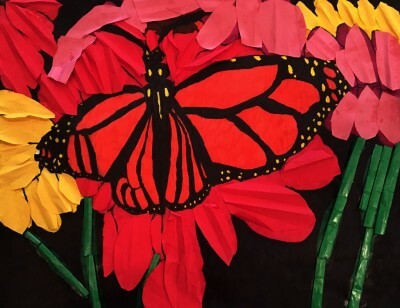 For the last few years, MDAC has been participating in the Bridgeport Arts Trail, which connects and exposes the arts community of Bridgeport. See photos of 2017's Bridgeport Arts Trail Exhibit, Got Change? Easily the most anticipated event of the year, MDAC Artists and Staff revel in hosting an annual Haunted House every fall. Kennedy Center Programs and the general public are invited to experience our spooky creation which features hand made props and costumes. 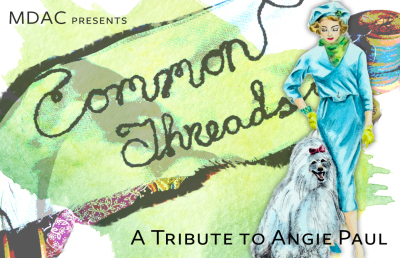 The Kennedy Center’s Maggie Daly Arts Coop (MDAC) proudly presents Common Threads honoring the work of fashion designer, Angie Paul. View photos from Common Threads here. 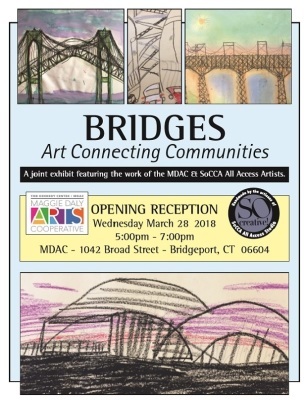 Bridges: The Art of Connection was a joint art show hosted by MDAC with SoCCA's All Access Artists with a focus on bridges, both physical bridges and the connection between two similar programs while engaging with the community. 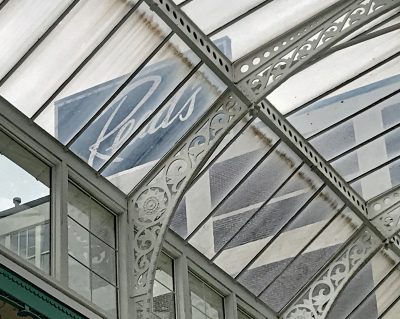 The Beauty of Bridgeport was MDAC's first ever photography show, featuring images our artists captured walking around our neighborhood and throughout the city of Bridgeport. View photos from The Beauty of Bridgeport.